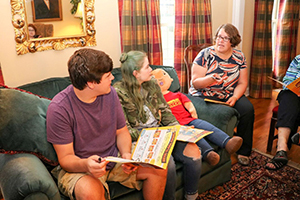 With offices located in Cincinnati, Ohio, Heimlich Heroes was developed through a cooperative effort of Deaconess Associations, Inc. and the Heimlich Institute. 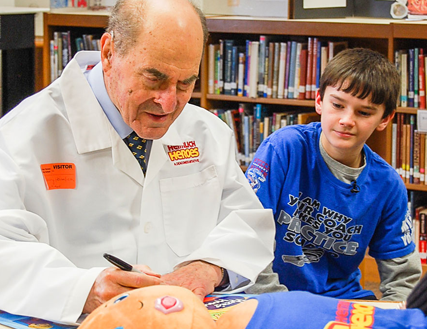 Supported by the Deaconess Foundation, Heimlich Heroes staff was able to work alongside Dr. Heimlich throughout the creative process. This legacy program continues to teach what he is perhaps best known for—the Heimlich Maneuver®. 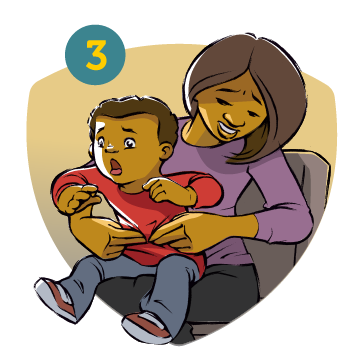 Prepare people of all ages to recognize and respond to a choking emergency with the Heimlich Maneuver®. 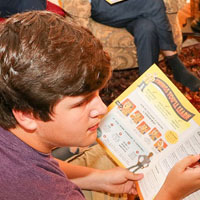 Heimlich Heroes is a practical, educational program designed for kids ages seven and older. We use an interactive approach to learning. Our video training is accompanied by age-appropriate note-taking tools. 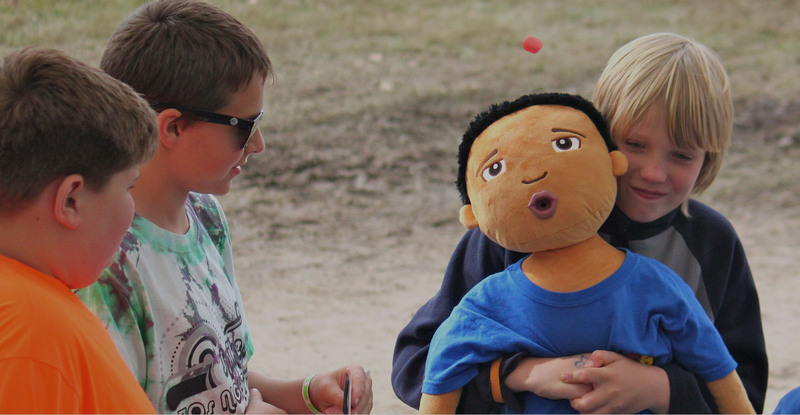 And participants of all ages LOVE the hands-on practice with our specially designed training dolls. This approach is fun for kids, enables them to gain confidence, and reinforces our training to last a lifetime. Students and adults alike are engaged and energized as they learn this simple life-saving technique. And, once trained, people react confidently during an emergency situation. Deaconess Hospital is founded as an acute care facility in Cincinnati, OH. The Heimlich Institute is founded in New York. The Heimlich Maneuver is developed to save choking victims. 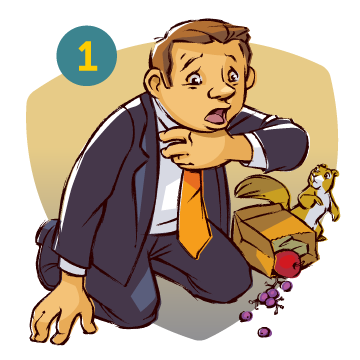 Until that time, people did not recognize the signs of choking. They thought victims were having a heart attack, known as a "Café Coronary". But Dr. Henry J. Heimlich, a chest surgeon, understood if something were blocking the airway, it could look like a heart attack. 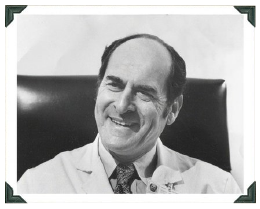 Through his research, Dr. Heimlich discovered that simply pushing in and up under the diaphragm forces air out of the lungs, along with the offending blockage, so the choking victim can breathe again. He dubbed this technique the "sub-diaphragmatic abdominal thrust." The media nick-named this the "Heimlich Maneuver". Deaconess Associations, Inc. (DAI) is formed from Deaconess Hospital to provide a diversified portfolio of healthcare services. The Heimlich Institute becomes a member of DAI. The partnership helps advance and promote the mission and vision of the Heimlich Institute—including educational efforts. 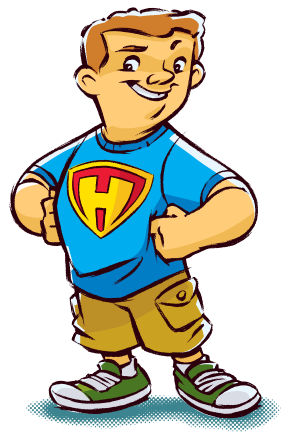 Heimlich Heroes™ is created through the cooperative efforts of DAI and the Heimlich Institute. 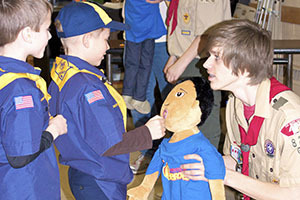 The program teaches the Heimlich Maneuver in both classrooms and afterschool organizations. 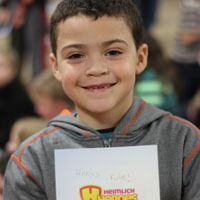 Heimlich Heroes is being used in classrooms and after school programs all across America. 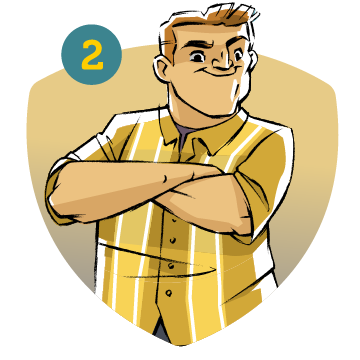 To date more than 100,000 people have learned the Heimlich Maneuver through Heimlich Heroes training program. "I believe my love for education and heart for service are a perfect match to lead the program into nationwide expansion." Terri graduated from Bowling Green State University with a bachelor of science, education. A public and private school teacher for many years, she became a senior level director at Education Solutions, LLC (dba Sylvan Learning Centers). Terri first learned about the Heimlich Maneuver while in high school, later saving two school children from choking. 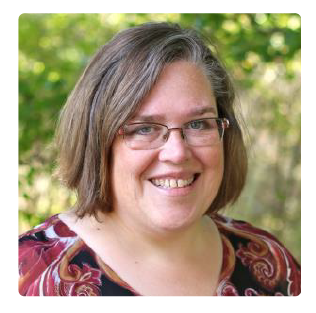 With DHH since 2013, Terri has led the program in developing and expanding course content, coordinating training events and forming strategic partnerships. She’s passionate about making the program available to all people. Imagine if every school across the United States and beyond conducted yearly training with the same grade. Training empowers kids and adults with life-saving information. Training demand has increased from 1,000 kids in 2013 to nearly 50,000 in 2017. Lives are being saved using the Heimlich Maneuver. 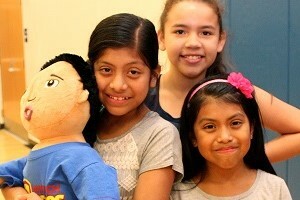 Our goal is to make sure everyone has the opportunity to learn, so anyone can save a life and prevent a choking death. That’s where YOU come in. Imagine, if everyone who reads this sentence donates just $10/month. On your end, that’s just two medium skinny vanilla lattes (each month). But on our end, your $10 provides the Basic Kit (student materials and leader packet with DVD) to a classroom of 30 – at no cost to them. Every donation has impact. 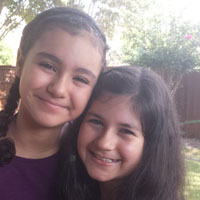 Your gift makes a difference! © Copyright 2018 Heimlich Heroes. All rights reserved.